Despite what you may think – transitioning to an all-natural beauty regimen is actually super easy. As it turns out, our region is brimming with readily available natural beauty products – most of which you probably have a vague memory of your grandmother using. Despite the emergence of chemical-ridden products, many ancient (and natural) products continue to be produced throughout the region. As an ode to the traditional, MILLE rounds up five natural beauty products that will both reconnect you to your roots, and save you the trouble of decoding complicated ingredient lists. What is it: A natural powder made of poppy leaves and pomegranate extract. Uses: Though it can be mixed with Henna to enhance hair colour, this red-hued powder is primarily used as lipstick or blush. Dab a damp lipstick brush, or cotton swab, into the powder to pile on the colour and apply to the lips or cheeks. Benefits: Akker Fassi is a great alternative for those seeking a long-lasting lipstick without the silicone. 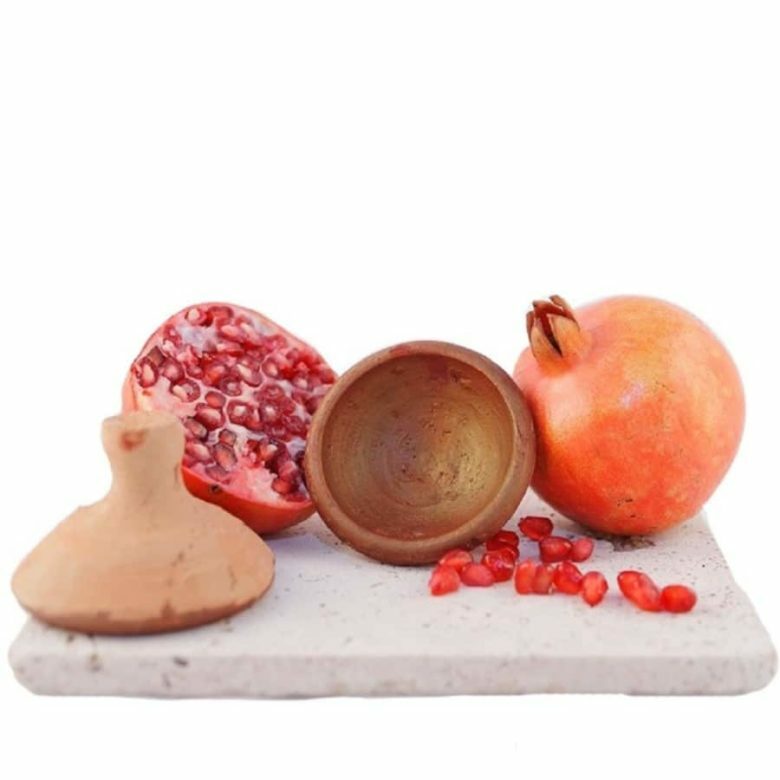 Its ingredients are also beneficial to skin as poppy leaves have soothing properties and pomegranate is rich in antioxidants. What is it: Oil produced by pressing whole olives. Uses: Olive oil is a natural moisturiser that can be used on the skin and hair. A well-kept Mediterranean secret is to use the oil in lieu of tanning lotion to achieve a deep golden tan – although we recommend using a real sunscreen with an SPF. Olive oil also makes for an ultra-nourishing hair mark – apply it on the hair for 20- minutes – it might be the most effective hair mask we’ve ever tried. 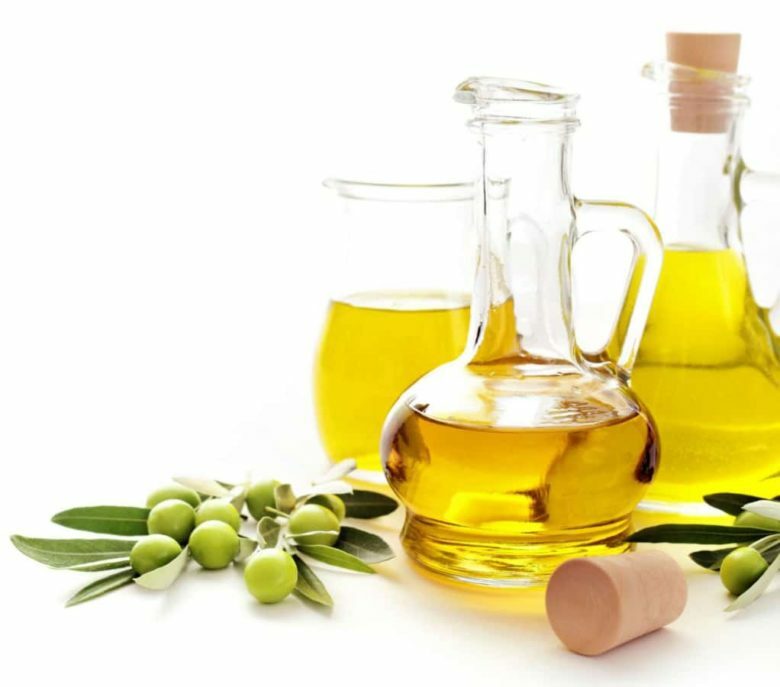 Benefits: Extra virgin olive oil is rich in Vitamin E, making it super hydrating and giving it an anti-aging property. 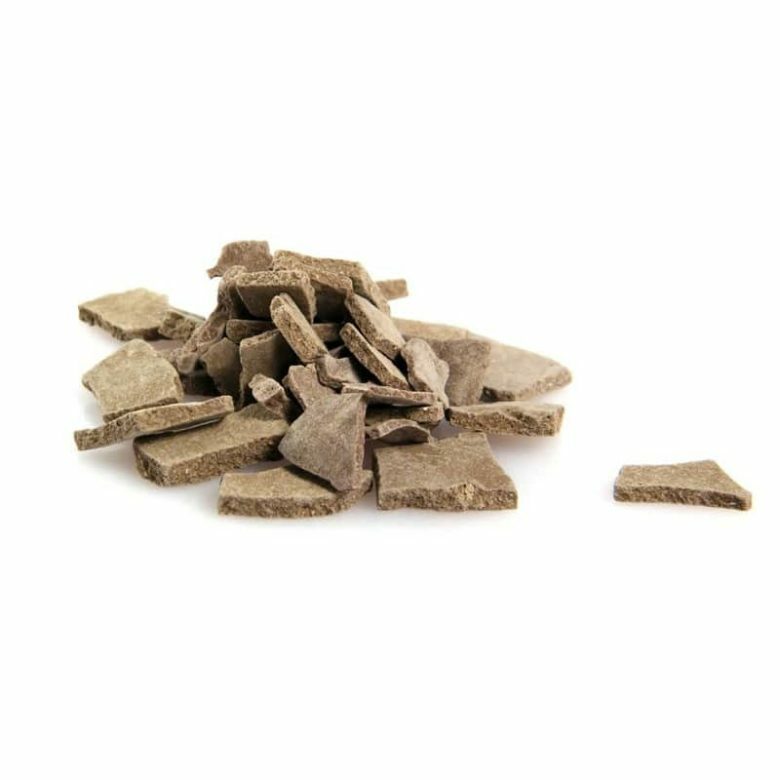 What is it: Mineral clay sourced from the Atlas Mountains. Uses: North African men and women have used the clay as natural soap for centuries. It can be used on both hair and skin. The clay should be mixed with water and used in place of shampoo, or on the face and body as a cleanser. Benefits: Rhassoul is full of minerals such as silica, magnesium, potassium, and calcium. Aside from its ability to purify and cleanse pores, its texture makes it a natural exfoliator, which can fight both dead skin and dandruff. What is it: Twig made from the Salvadora Persica (Arak) root. 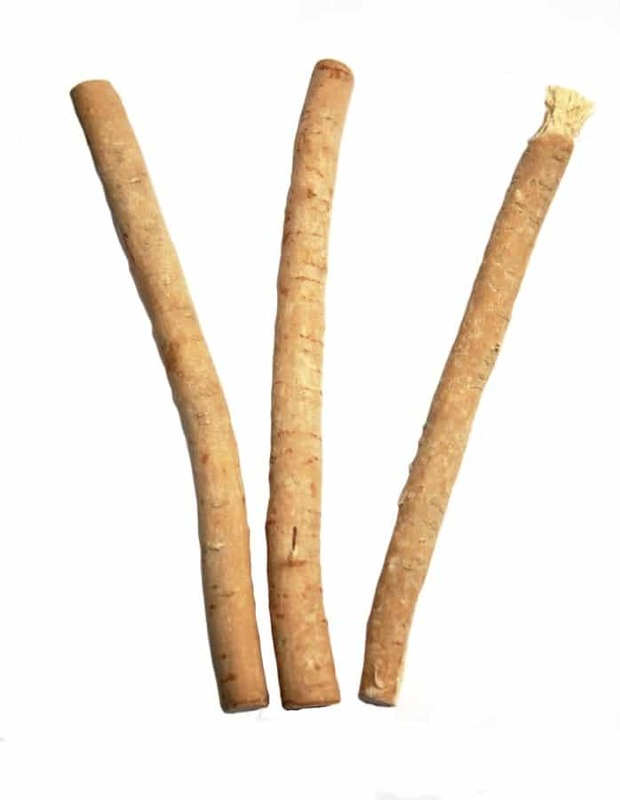 Uses: Miswak is used as a natural alternative to the toothbrush. The end of the twig is cut or chewed off until fibers are separated, and the teeth are to be brushed in the same manner as with a regular toothbrush. Benefits: The ‘toothbrush’ has natural antiseptic and astringent properties, preventing tooth decay and gum diseases. It also contains other ingredients such as silica, which can fight off plaque and discoloration. 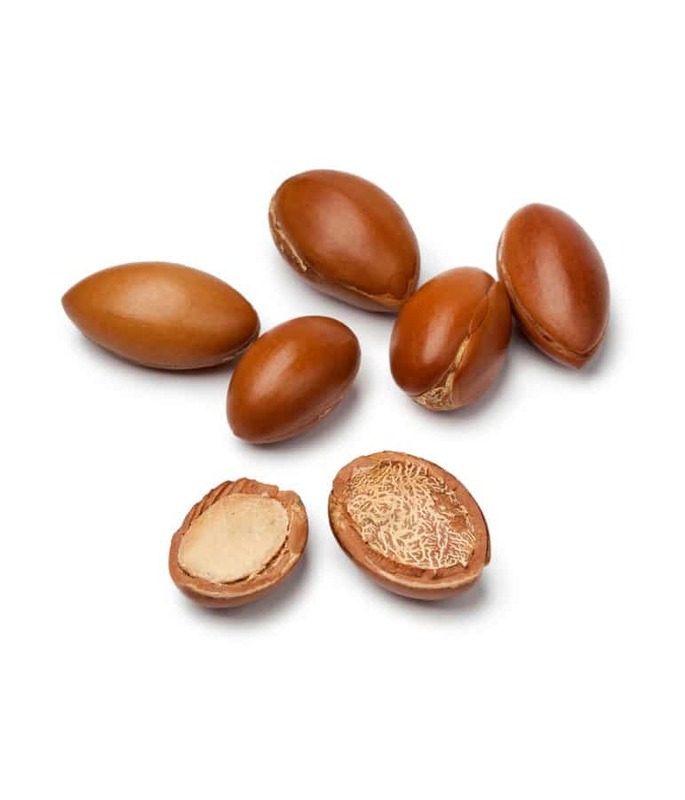 What is it: A cold-pressed oil made from Argan tree seeds. Uses: The oil is commonly used on the skin for its moisturizing and healing properties. It’s the go-to moisturizer for many North African women. It can also be used as a spot treatment for breakouts and scars, or in hair to prevent and repair split ends. Benefits: The oil contains high levels of linoleic, and fatty acids, which make it a great agent in preventing wrinkles and fighting off acne. It’s also rich in Vitamin E, making it an excellent option for hydrating both skin and hair. Can Your Tongue Position Make You Look Prettier?